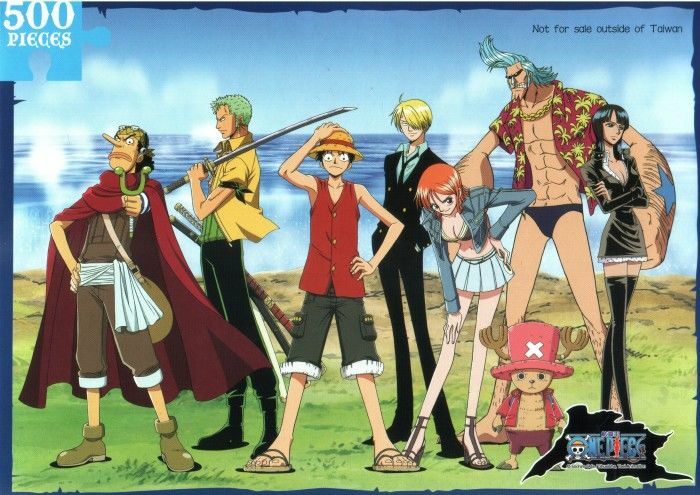 You are going to Watch One Piece Episode 202 English dubbed online free episodes with HQ / high quality. Stream Anime One Piece Episode 202 Online English dub Breaking Through the Siege! The Going Merry is Recovered! The crew meets at the docks and are surrounded by Marines. Using Nami as their fake hostage, they trick the Marines into letting them back on the Going Merry. 4.5 / 5 - 61 ratings.